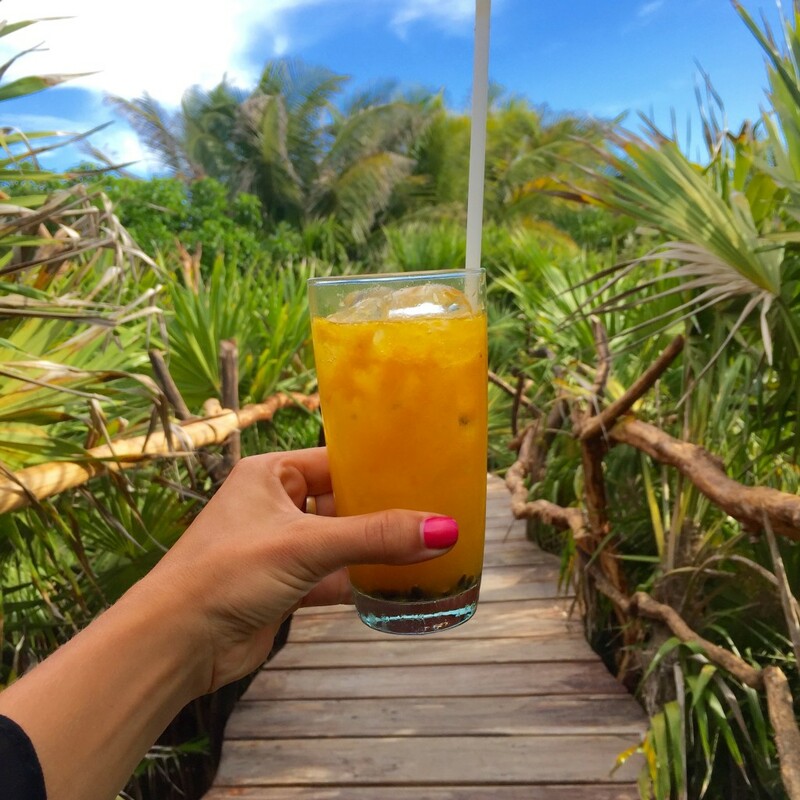 Azulik in Tulum is what a place that makes you feel like you are far away from the ordinary. That’s pretty easy to do when you are sleeping in a wooden treehouse in the middle of the Mexican jungle. It is a place to get away from it all and rest your mind, body, and soul. 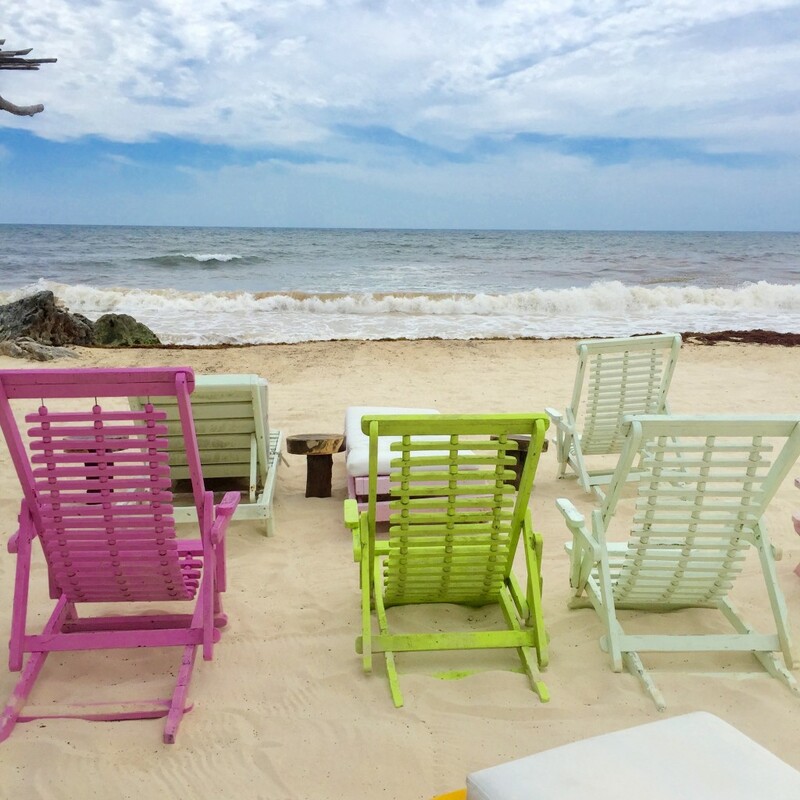 No telephones, no electricity, no TV, no noisy bars next door, no dress code… no worries. 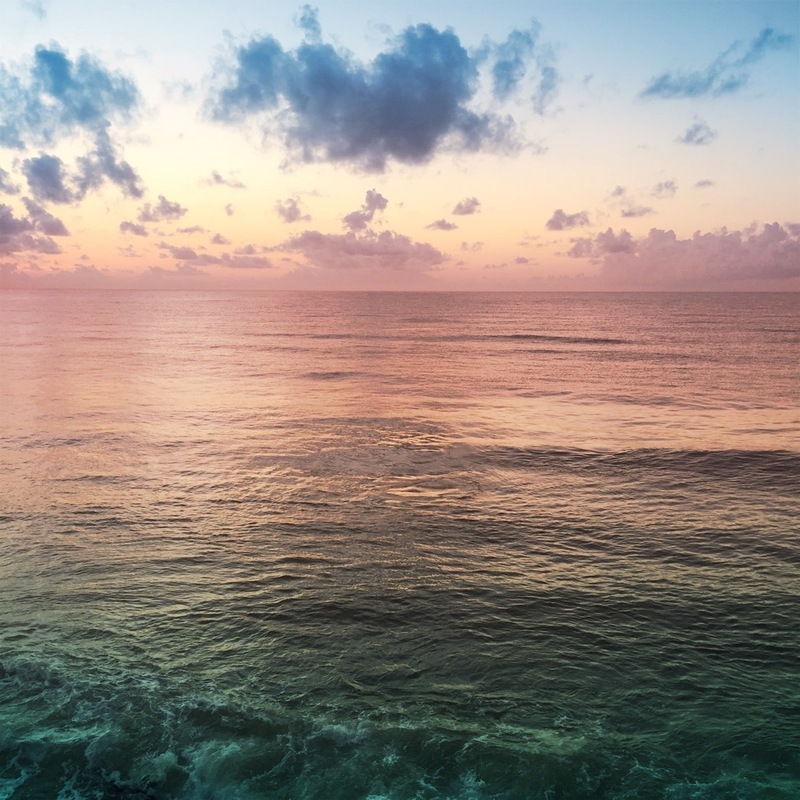 Azulik Resort is not meant for people who are expecting the Four Seasons…let’s be clear. It is for those looking a unique experience that don’t mind the bathrub only/no electricity kind of stay! The entire lodge is very private. 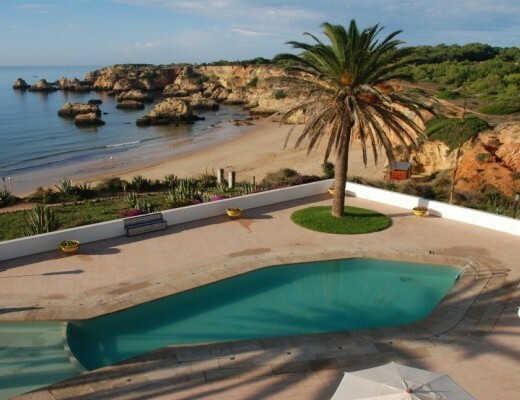 When we stayed there- we felt like we were the only guests there and rarely saw other people! 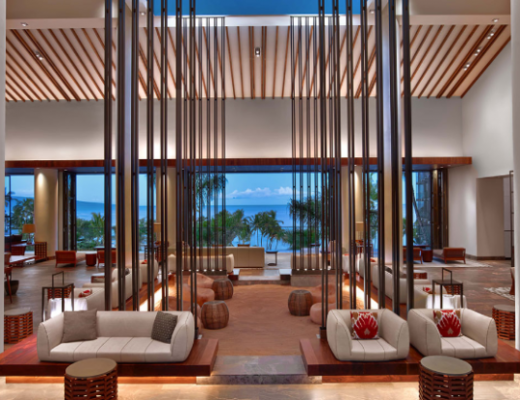 Wooden bridges connect the rooms to the main “Lobby” area which is essentially a small juice/food bar. 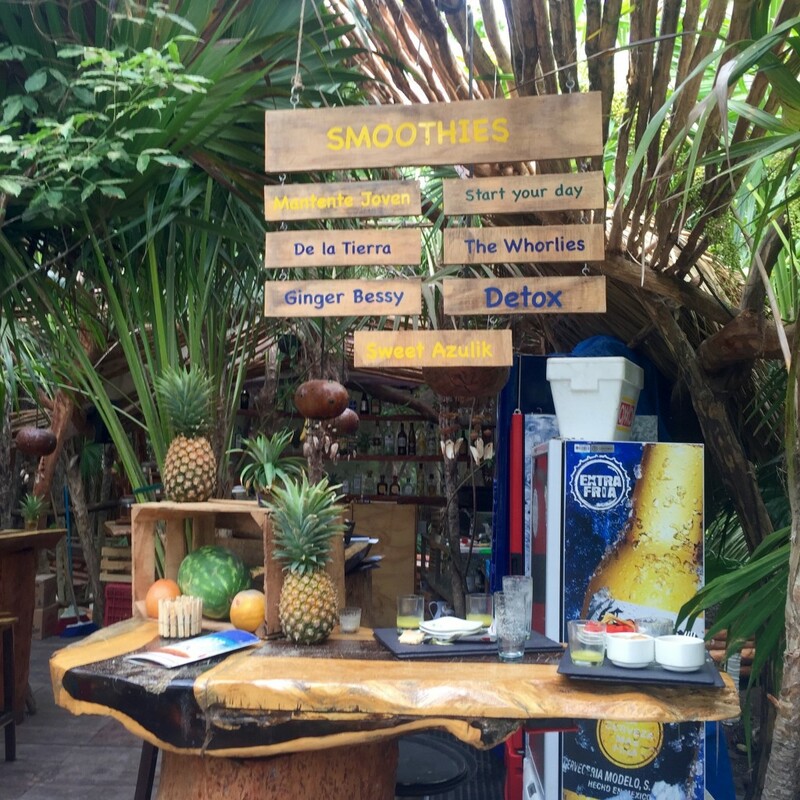 Filled with exotic health drinks and tropical alcoholic concoctions- it is easy to find something to indulge in here! 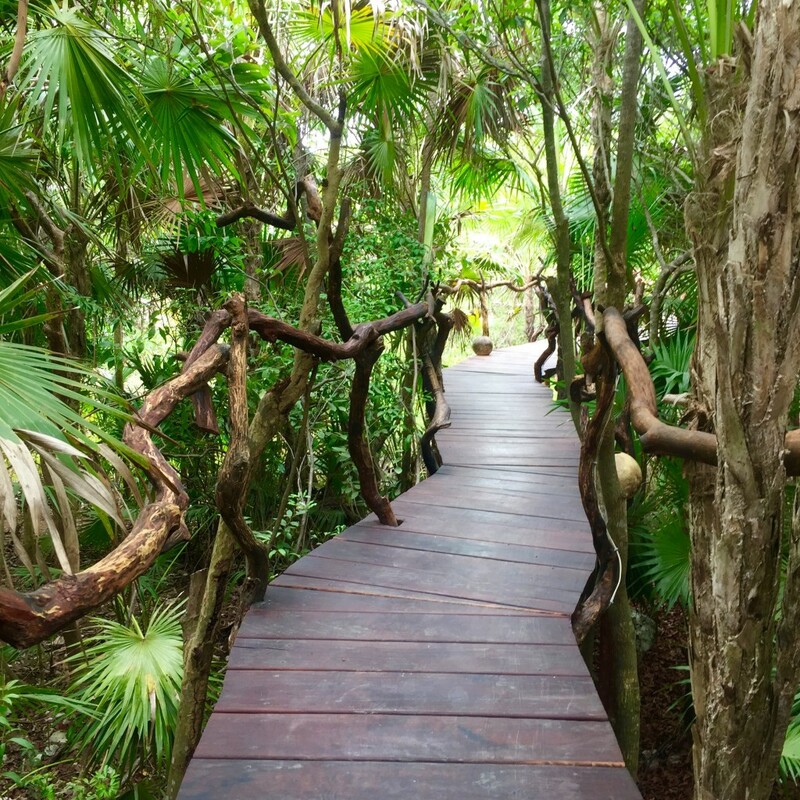 Follow a few more of the wooden bridges- and you will be led out to the private, sandy beach with colourful sand chairs. At nighttime-the resort is lit by lanterns. 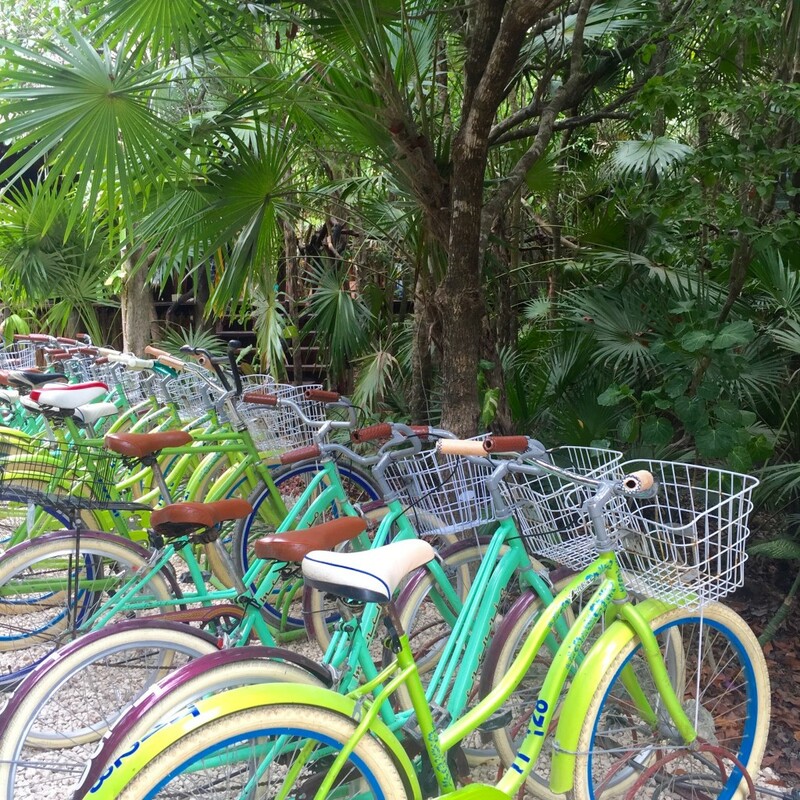 There is also an on site spa and bike rentals available for use! 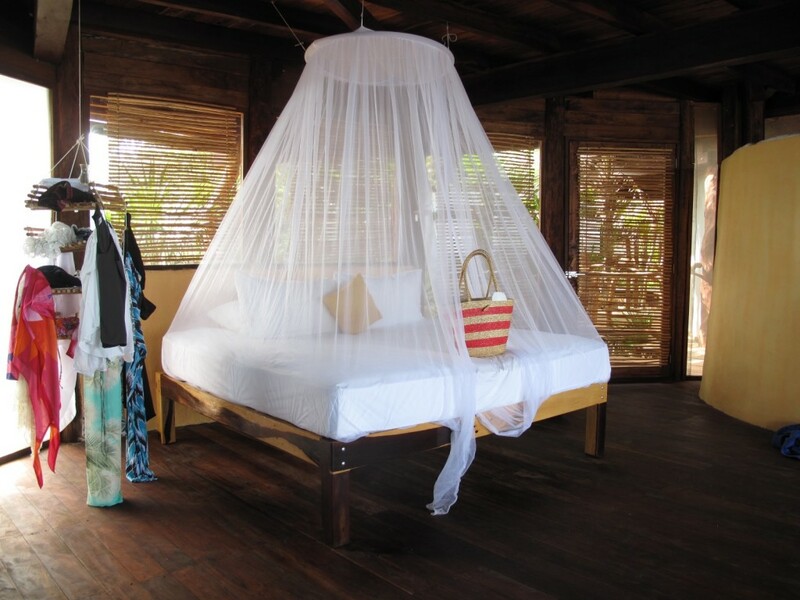 Instead of a standard hotel room with a standard hotel smell, at Azulik, you get your own private thatched roof bungalow made from rough-hewn log frames and a sequence of floor to ceiling windows, draped with thick bamboo blinds. The sea breezes and ceiling fans (operating from 7 a.m. to 11 p.m.) help to keep the room cool throughout the day. Another hanging day bed and a swing on the deck make this a lovely place to catch passing breezes and watch the sunsets. Try to snag a room with a swing over the bathtub. Too much fun!